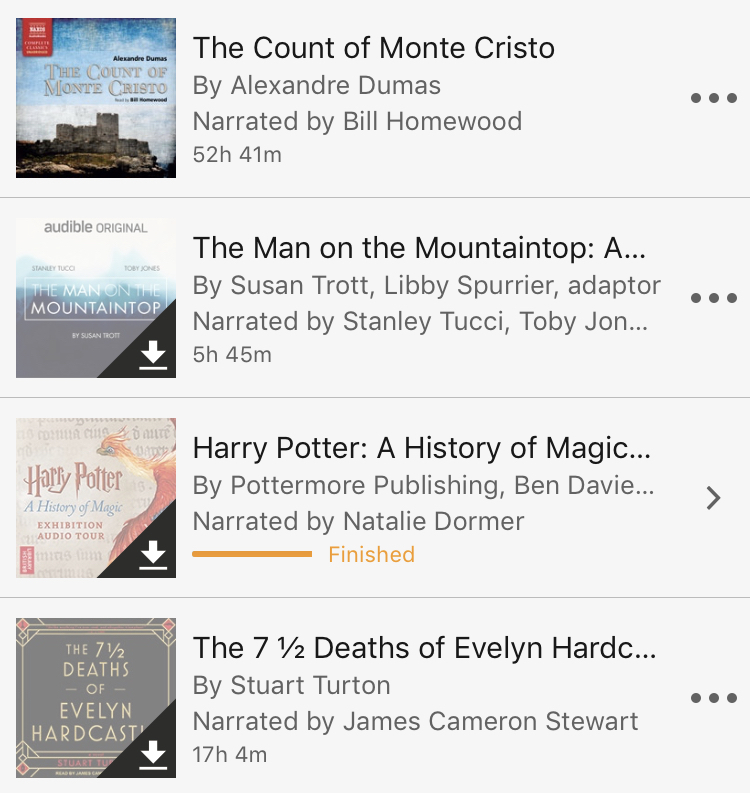 I’m on hold for Evelyn Hardcastle at the library – everyone seems to have loved it! I know, I keep hearing wonderful things as well. I need to get it together and finally listen to it. Thanks Harker! I was thinking about listening to that when I have my long weekend coming up. Sounds like a plan! 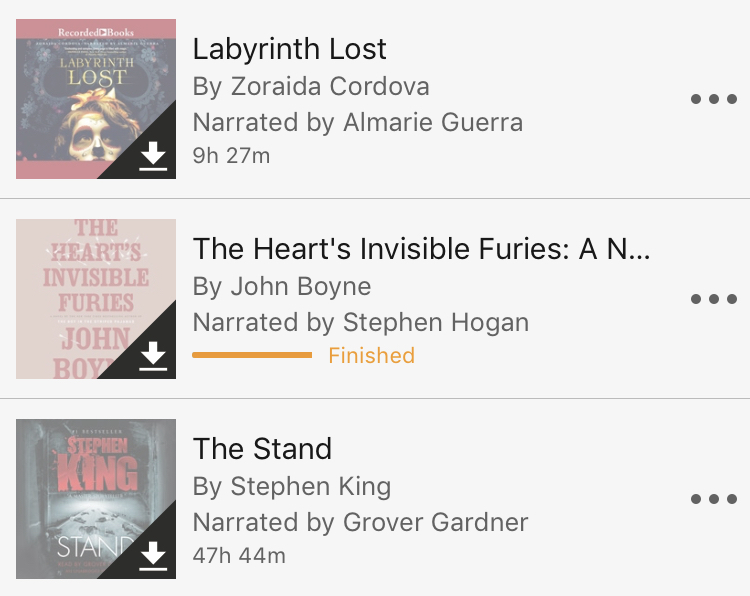 I got that one as one of my last Audible Originals before I switched to Libro.fm, so I’ll have to actually listen to it sooner or later. 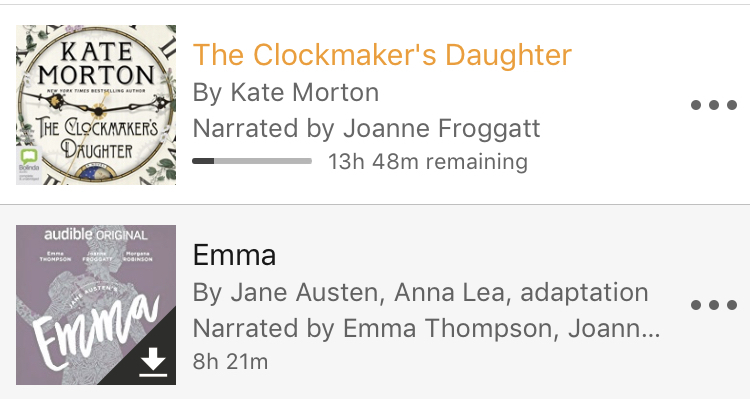 🙂 She’s a great narrator, so it was a good choice. That’s good to hear that it has a good narrator. 🙂 I am unfamiliar with her work. As a narrator or an actor in general? As a narrator for sure, I have seen Emma around, red carpet events, but I cannot remember seeing her in a movie or show. Then again I don’t watch a ton of tv or movies.